In the wilderness of the Pembrokeshire Coast National Park above a wooded valley just one mile from Abermawr beach; the location alone is invigorating. An eco-lodge focusing on sustainability sounded like a great place from the get go, and when I was invited to try out some of their new team building exercises, it was a no brainer. 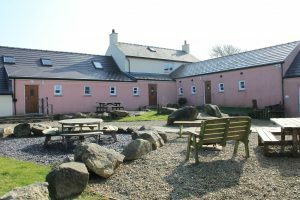 Preseli Venture offers outdoor activities and fitness breaks for individuals and groups as well as a suite of flexible Team Leadership and Development programmes. Their newly launched Resilience in the Workplace programme is something quite special. 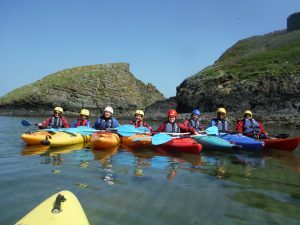 Aiming to “boost resilience in mind, body and spirit” it combines Preseli Venture’s cornerstone activities of coasteering, sea-kayaking and surfing with team challenges and focussed mindfulness, communication and stress management workshops. 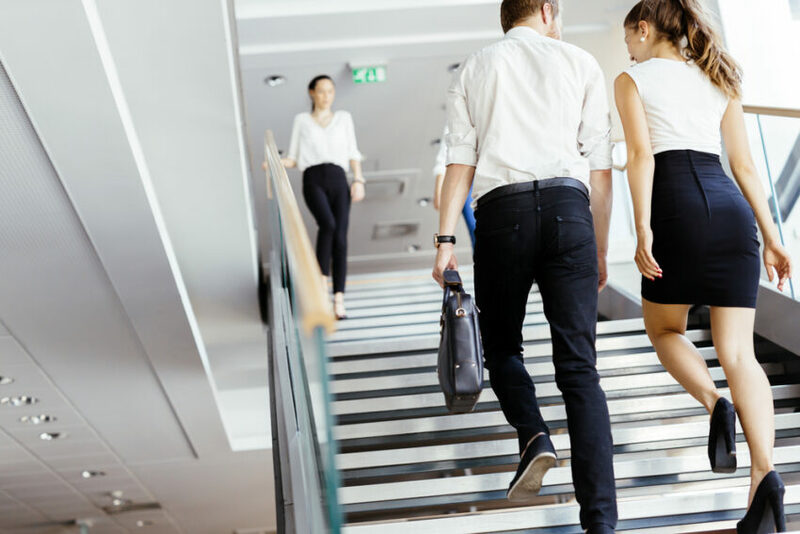 With more and more employers realising that wellness is an important part of staff development I was keen to see what Preseli Venture had to offer. I was impressed. The activities (I tried coasteering and sea-kayaking) are well planned to match individual experience and the briefings comprehensive. There are onsite-changing facilities, which are a useful addition for corporate trips, and the activities, whilst challenging did not have anything of the boot camp mentality, the instructors were gently (and effectively!) persuasive. The facilities are perfect for larger groups with plenty of space indoors and out. On our second day we de-camped into the garden to learn relaxation techniques in the Stress Buster Workshop run by local counsellor and life coach Heather Johnson – it struck a chord! For seminars and downtime the large lounge and dining areas (with a well-stocked bar and cocktail menu) are bright and airy with a wood-burning stove for colder days. The home-cooked food is plentiful. Wholesome soups and tagines were just what were needed after an active day out in the fresh air, and the option of raiding the well stocked bar a wonderful temptation! The Eco Lodge has been awarded five stars by Visit Wales and is more salubrious than most activity lodges that I have visited. 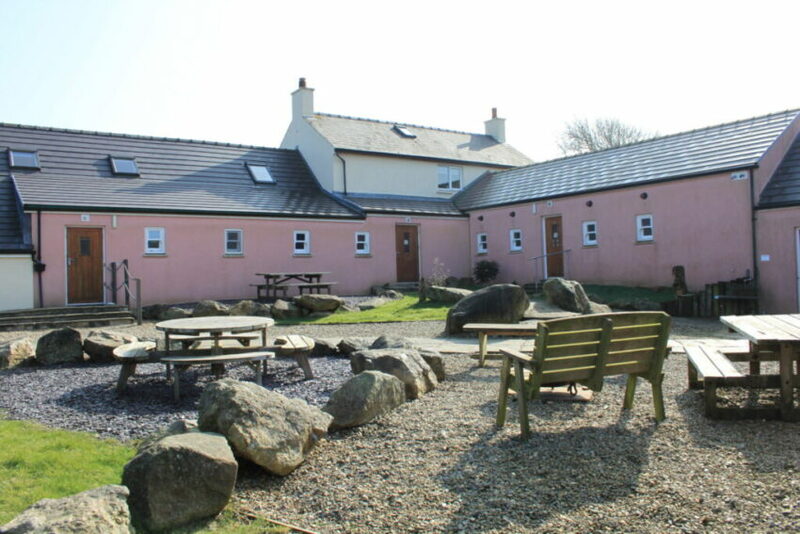 Eleven rooms sleep up to forty guests, mainly in bunk beds and have recently been refurbished. With a stylishly rustic feel and under floor heating they have a homely feel, further work is planned in the winter months, but all are warm and clean. The rooms are not en-suite but the separate modern wet rooms would not be out of place in a smart hotel. For those mindful of their carbon footprint, the eco-credentials are impressive. The activities and the lodge itself are carefully designed to minimise environmental impact. During your stay you’ll also be able to learn from the instructors on site. 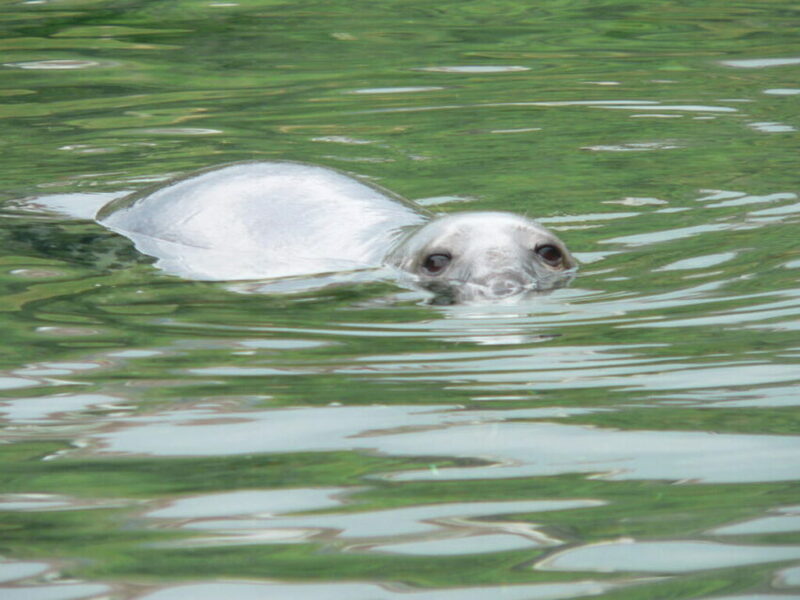 From the Risso’s dolphins in the waves to the seaweed in the rock pools the instructors enthusiastically share their knowledge of the biodiversity of the area. Despite being remote it is quite accessible with trains from London Paddington to Haverfordwest or Fishguard & Goodwick taking about 5 hours, a good opportunity to practice those relaxation techniques in the quiet carriage on the way back. After two days at the lodge I left feeling energised and ready for the working week ahead and would thoroughly recommend Preseli to those wanting to escape the hustle and bustle of the working week. Whether you’re looking for an alternative to team building or you’re just looking to escape Preseli has something for you! Business Matters Chief Explorer Ann Marie writes about all things travel, adventure, and wellbeing.